« Shared Topic: What sort of Boss would you be? 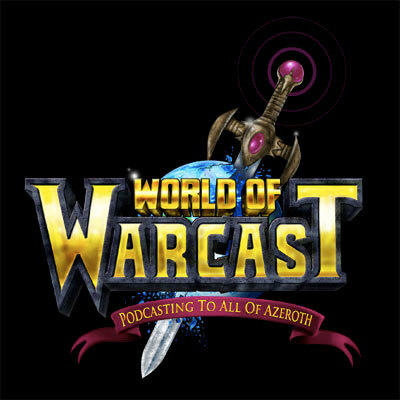 Join us as we chat with Starman from The Warcast Podcast. When is it? : This live show is scheduled for Friday February 19th at 8pm PST (11pm EST). Not sure what time that is for you? Use this handy-dandy time converter!